One do-it-all jacket, providing varying levels of weather protection throughout the changing seasons and destinations. The versatility of a 3-in-1 jacket is undeniable, and the Kargil is living proof that you can have one do-it-all jacket to provide you with weather protection throughout the changing seasons and destinations. The clean design and textured shell is urban friendly, while the DEFENDER membrane provides reliable protection against rain and snow. 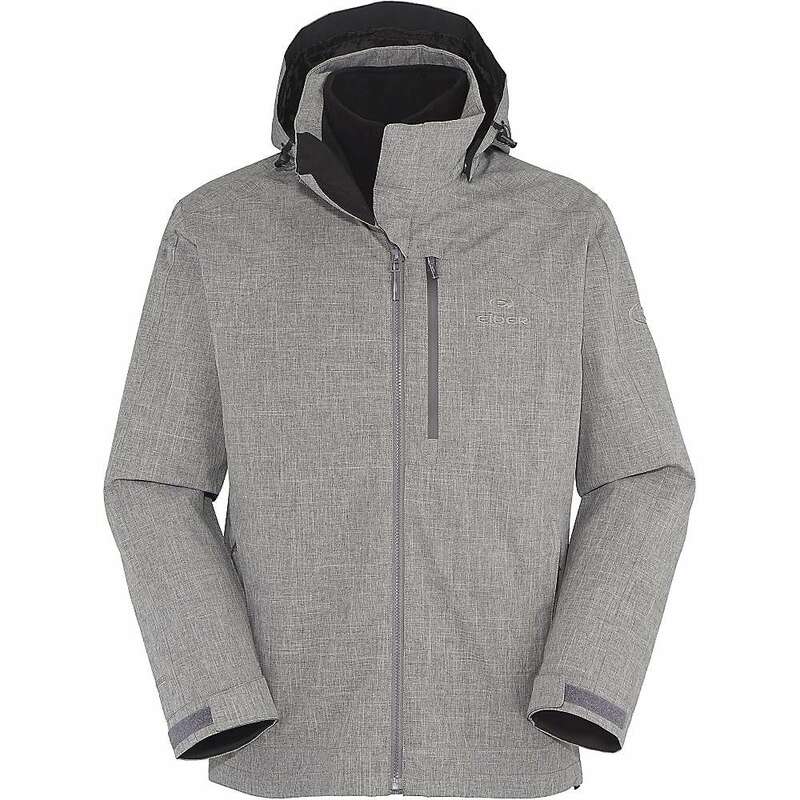 Keep the fleece zipped in during colder travels, and simply remove when exploring warmer locales. Functional pockets and removable hood further add to the versatility of the Kargil 3-in-1, securing it as a trusted year-round trek and travel companion.